Disney Channel's time in the middle is coming to an end. It has been announced today that veteran comedy series Stuck In the Middle is currently airing its final season. The show premiered in 2016 and has remained a decent player since the network since then. 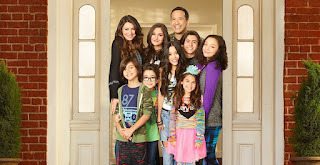 Stuck In the Middle follows the Diaz family and focuses on Harley (Jenna Ortega), the fourth of seven children. The series began its third and final season in December 2017, and has averaged a 0.2 thus far. 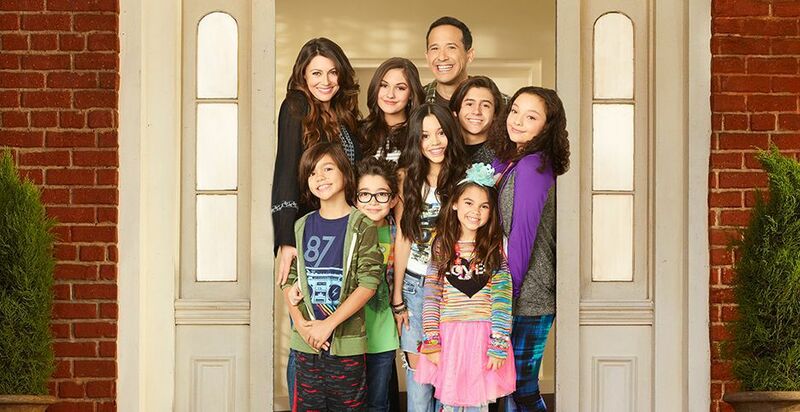 What are your thoughts about the end of Stuck In the Middle? Will you miss it? Let us know in the comments below!